My Little Vintage first opened its doors in Earls Barton in 2013 - the realisation of a dream for Julia who is a vintage lover through and through. Just a few years later and two new My Little Vintage stores have sprung up across Northamptonshire and Buckinghamshire, one on the outskirts of Towcester at the popular Bell Plantation and the other in the lovely market town of Olney. You'll find something new in each of the shops with every visit, from lovingly handcrafted furniture to carefully chosen home accessories that you won't be able to resist. In true 'fixer-upper' fashion, My Little Vintage loves to mix the old with the new. 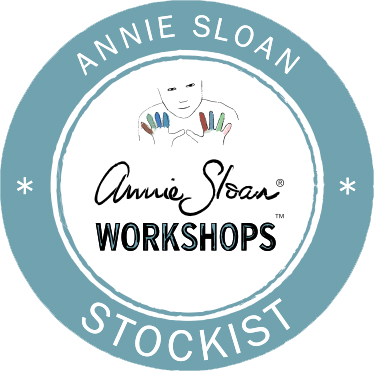 And to help you create a truly unique style, My Little Vintage is a proud stockist of the wonderful Annie Sloan range of products. "My obsession with all things vintage started when I was very young. From the age of 11, I would often help my mum at her market stall or at antique fairs. I was given the role of 'coffee-go-getter', but was more interested in the buying and selling going on around me. 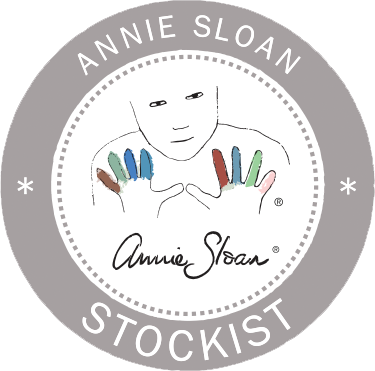 Several years later, married with two young boys, I decided to set up my own vintage business. 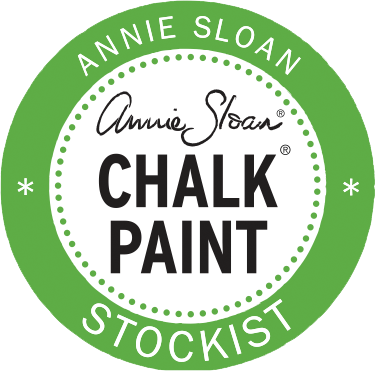 Today, you'll find me in my own Little Vintage, loving all the quirky items that we sell, embracing the work that goes into creating a handmade item and waxing lyrical about the wonder that is Annie Sloan Chalk Paint! I'm lucky enough to be surrounded by like-minded individuals and local artists who all enjoy selling their creations at My Little Vintage." Come and take a look at what we have to offer. You'll soon be hooked!